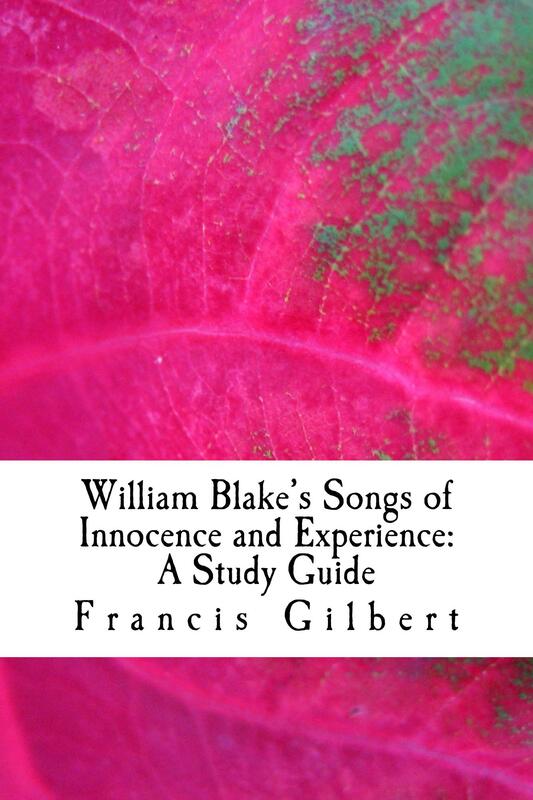 Why did William Blake call his book of poetry “Songs of Innocence and Experience”? Why do some critics say his poem “The Tyger” is about the French revolution? Why did he illustrate his poems with pictures? Why is Blake’s rose “sick”? What is the “youthful harlot’s curse” in the famous poem “London”? 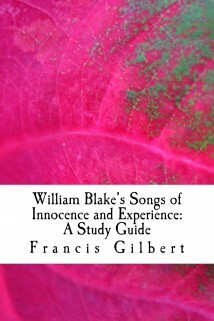 This is the ultimate study guide to William Blake’s classic poetry collection “Songs of Innocence and Experience”. Written by an experienced teacher and author, it not only contains all of the relevant verse , but also includes substantive comprehension questions and thorough analysis of every poem. Furthermore, there are sections which discuss Blake’s life and the context of his work in depth, the poetic techniques he deployed, and how students can gain a good grade when writing essays on him. Above all, this guide is “Blakean” in spirit; it provides links to the author’s video explanations and performed versions of the poems. While it is highly informative — offering all the analysis required to gain a top mark in an exam or coursework — it also aims to provoke a genuinely personal response to the poems.